After introducing all fundamental concepts of Glide, we'll move to a developer topic today. 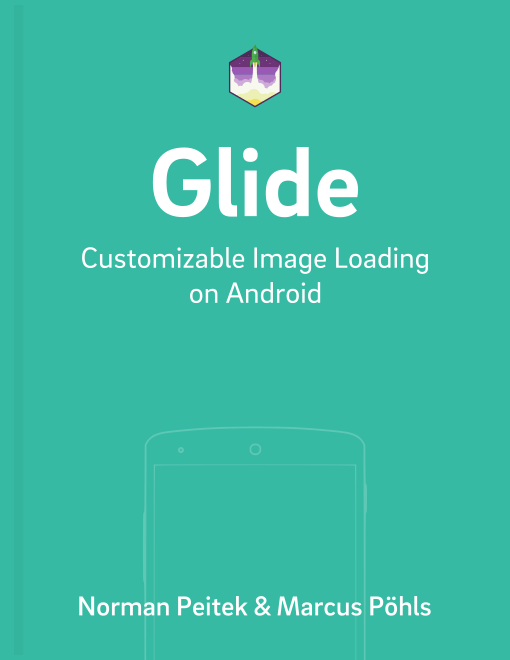 In this tutorial, we'll show you a few helpful ways to debug issues you might experience during the image loading process with Glide. As you already guessed, this only works when you have physical access to the device and while you're developing and testing your app. For logging in production app, you'll need a different way. The answer is once again callbacks, which we'll explore in the next section. Glide doesn't offer direct access to the GenericRequest class to set the logging, but you can catch the exception in case something goes wrong with the request. For example, if an image is not available, Glide would (silently) throw an exception and show the drawable you've specified in .error(). If you explicitly want to know the exception, create a listener and pass it to the .listener() method on the Glide builder. In the onLoadFailed (Glide 3.x: onException) method, you can catch the problem and decide what you need to do, for example log it. It's important that you return false in the method, if Glide should handle the consequences, like displaying an error placeholder, itself. The .error() is not required to make the logging work. However, the R.drawable.cupcake gets only displayed, if you return false in the onException method of the listener. In this tutorial, you've learned some ways to debug and log exceptions that might occur when working with Glide. Choose one of the ways, depending on your need. If you've questions, let us know in the comments! In the next tutorial, we'll move towards more advanced topics. Our topic in the coming week is custom transformations!